King, Betty Nygaard and Helmut Kallmann. "Elaine Keillor". 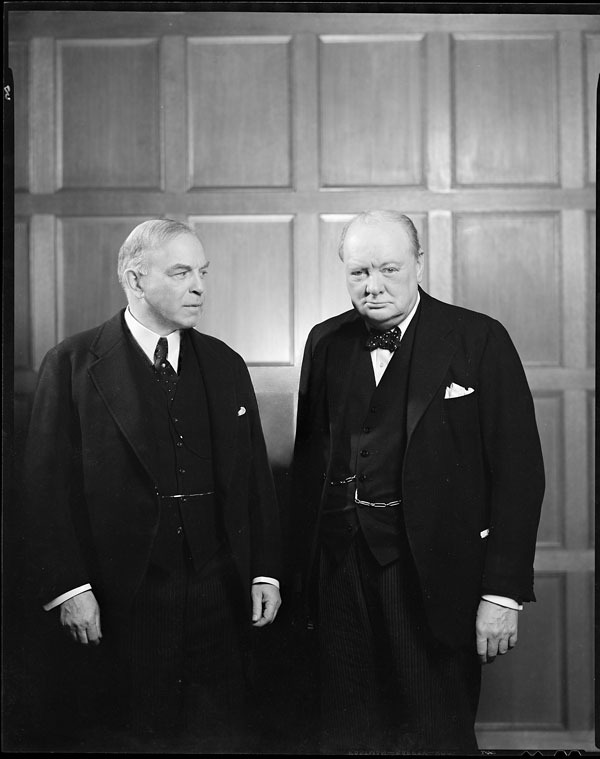 The Canadian Encyclopedia, 07 November 2018, Historica Canada. 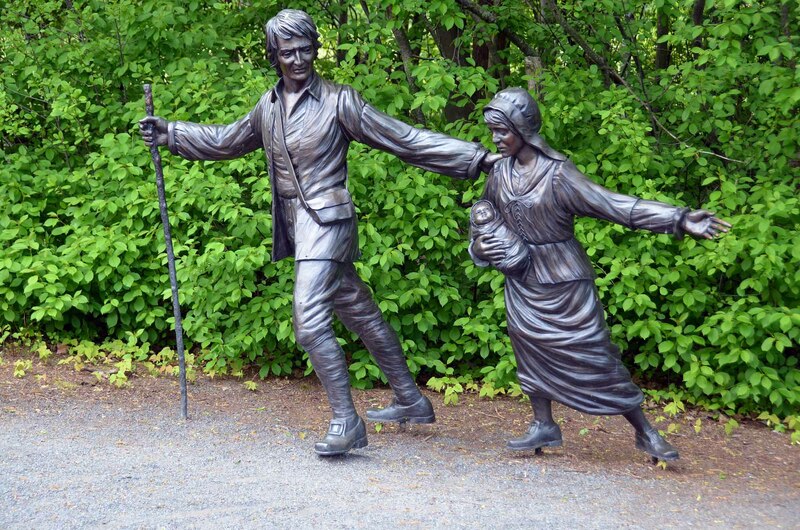 https://www.thecanadianencyclopedia.ca/en/article/elaine-keillor-emc. Accessed 18 April 2019. Frances Elaine Keillor, CM, pianist, musicologist, teacher (born 2 September 1939 in London, ON). As a concert pianist in the 1950s and 1960s, Elaine Keillor became known for performing and promoting music written by Canadian composers, particularly women. She then became the first woman to earn a doctorate in musicology from the University of Toronto, specializing in ethnomusicology. She taught for many years at Carleton University, where she was responsible for the Canadian music program and the school’s first courses on the music of Indigenous peoples. She was a prolific contributor to the Encyclopedia of Music in Canada and served on the editorial board of the Journal of the Canadian Folk Music Society. She was also a representative for the Canadian University Music Society, chair of the Canadian Musical Heritage Society and a representative of the Federation for the Humanities and Social Sciences. Elaine Keillor studied piano as a child under her mother, Lenore Stevens Keillor. She then studied intermittently with Reginald Bedford, Claudio Arrau (master classes in Stratford, Ontario, in 1956) and Harold Craxton (in London, England, likely in 1959 and 1962). A child prodigy, Keillor won prizes at a Kiwanis Festival	and Stratford Music Festival at the age of five (see also Music In Stratford). At age 11, she became the youngest ARCT (Associate of the Royal Conservatory of Music, Toronto) graduate in the history of the Royal Conservatory of Music — a record that stood until 2013. Also at age 11, she began her professional career as a recital and concert pianist. She also worked intermittently as a church organist from 1953 until the 1970s. In 1958, Keillor won the Chappell Medal, awarded by the Chappell music publishing house to an outstanding young pianist in the Commonwealth. Keillor performed with orchestras in Southern Ontario and Buffalo, playing concertos by Bach, Schumann, Rachmaninoff, Tchaikovsky and others. She toured coast-to-coast in Canada in 1959 and 1960, giving more than 100 recitals. In the late 1950s and early 1960s, she gave solo recitals and performed as soloist with orchestras in the United States, the Soviet Union, Germany and elsewhere in Europe. She also performed on CBC	and NBC radio and television. After suffering a hand injury, Keillor was advised to suspend performing and touring. She then pursued studies in musicology, eventually resuming her performance career in conjunction with an academic career. After the 1970s, Keillor gave solo recitals, most often in Ottawa and Toronto, but also in Québec City, Montréal and Winnipeg. Notably, she gave a solo recital at Carnegie Hall in 1983. She has been an active chamber musician as well, giving duo performances with the pianist Christina Petrowska Quilico and performing with various chamber music	groups and individual musicians. Keillor has performed for such occasions as the Year of Indigenous Peoples (1993), the Ottawa Chamber Music Festival, the Festival of Music by Women (2002) and the International Piano Conference (Ottawa, 2010). She has also occasionally demonstrated period keyboard instruments (harpsichord, fortepiano and early pianoforte). A committed champion of Canadian music and women composers, Keillor has premiered works by many Canadians including Patrick Cardy, Nicole Carignan, Clifford Ford, Vivian Fung, Mary Gardiner, Peter Paul Koprowski, Alexina Louie, Elma Miller, Mark Mitchell, Jean Papineau-Couture and John Weinzweig. Keillor was described by music critic Charles Pope as “finely skilled and genuinely dedicated… a pianist of warmth and brilliance.” She also sings with the acclaimed Ottawa Bach Choir. Keillor has made more than two dozen recordings for various labels including Carleton Sound, Centrediscs, Naxos, Marquis, Gala and Conservatory Canada. Keillor earned a BA from the University of Toronto in 1970, an MA in 1971 and a PhD in 1976. She was the first woman to earn a doctorate in musicology	from the University of Toronto. She taught at York University from 1975 to 1976 and at Queen’s University	from 1976 to 1977. In 1977, she joined the faculty of Carleton University and remained there for the duration of her academic career (save for a brief stint at McMaster University in 1984). Keillor specialized in musicology and ethnomusicology. She was responsible for Carleton University’s Canadian music program and in 1980 helped initiate the school’s first courses on Indigenous music (see also Music at Carleton University). In 2005, she was named a Carleton University Distinguished Research Professor Emerita. Keillor engaged in research related to Canadian musical life of the late 19th and 20th centuries. 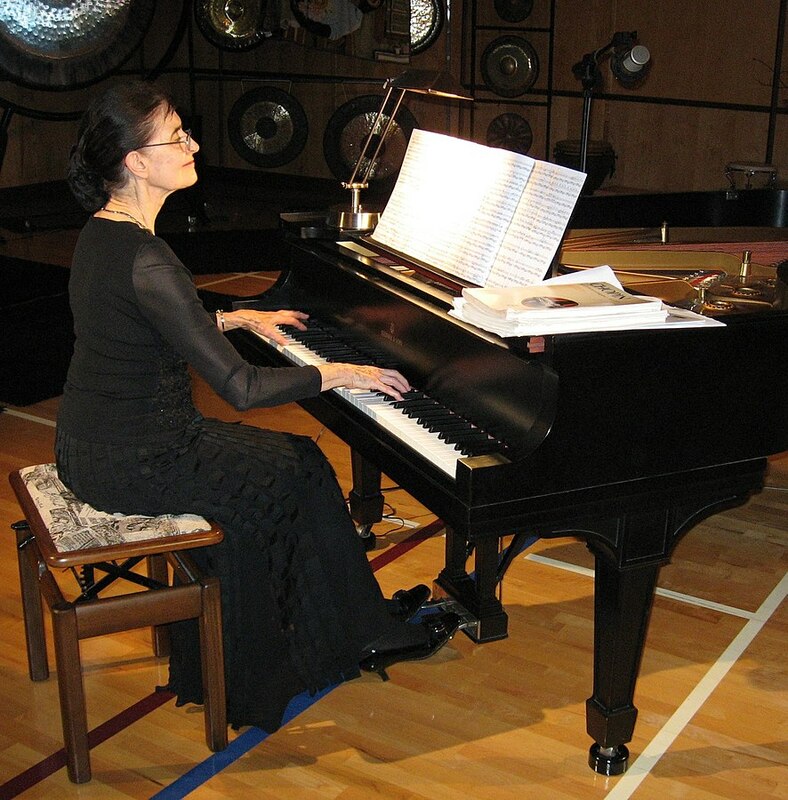 As the principal investigator for the Canadian Musical Heritage Society, she edited volumes of Canadian piano and orchestral music for the organization’s The Canadian Musical Heritage series. She was also a prolific contributor to the Encyclopedia of Music in Canada, The New Grove Dictionary of Music and Musicians, the Garland Encyclopedia of World Music and the Continuum Encyclopedia of Popular Music of the World. Keillor has published and lectured extensively on the music of Indigenous peoples of North America, particularly First Nations music in Canada (see Music of Indigenous Peoples in Canada). She conducted extensive musical research among the Indigenous peoples of the Northwest Territories and Northern Québec. She developed a series of educational websites on Indigenous music and dance, and in 2016 gave a series of lectures in the United Kingdom. 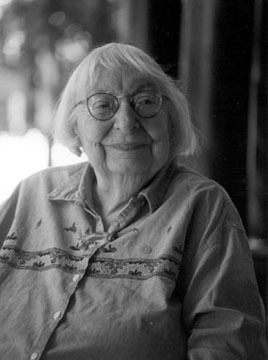 Elaine Keillor was a council member of the American Musicological Society from 1992 to 1996 and the Society for Ethnomusicology from 1995 to 1997. She was also a representative for the Canadian University Music Society	from 1994 to 1999. She became chair of the Canadian Musical Heritage Society in 2000, served on the editorial boards of the Journal of the Canadian Folk Music Society (2004–10) and MUSICultures, and was a representative of the Humanities and Social Sciences Federation of Canada	(now the Federation for the Humanities and Social Sciences) from 1994 to 1999, and in 2003.